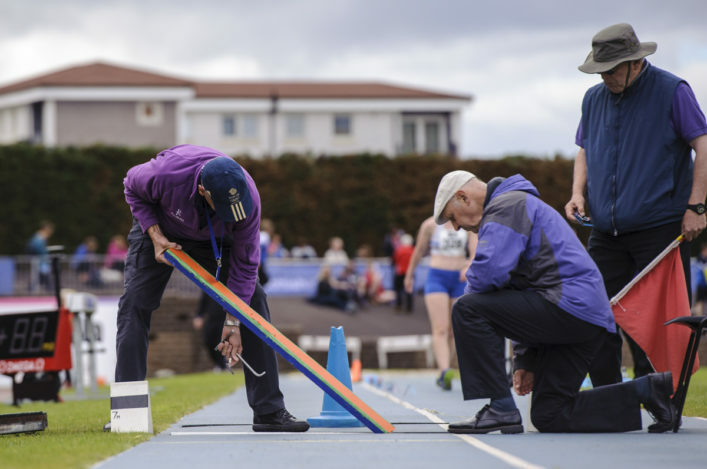 Our dedicated band of qualified Officials are among the hardest-working folk in athletics in Scotland. 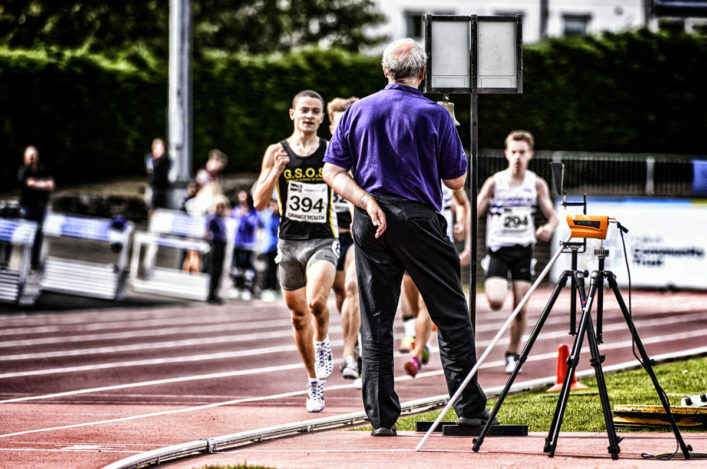 The forthcoming FPSG Indoor Season will be a hectic period and, come the summer, the outdoor season always involves a big commitment and we need qualified Officials to help run events the length and breadth of Scotland. 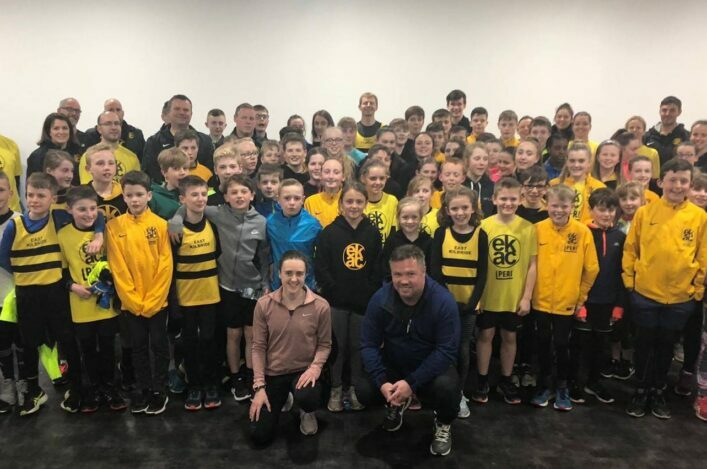 That’s why training courses are very important and there are now a number of Officials Courses set-up and scheduled for the next few months in Glasgow, Alloa and Peterhead. The courses are listed on the Officials section of the website and each has a link to take you to the sign-in process. 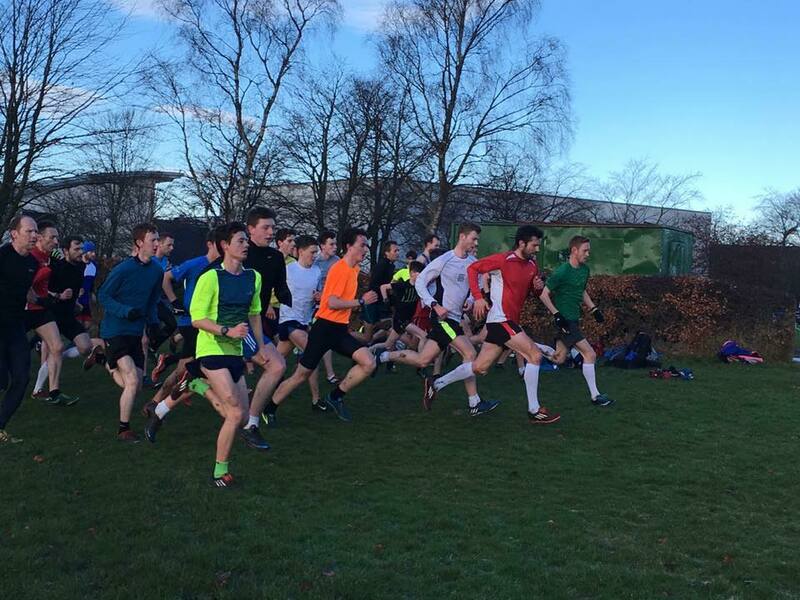 The Glasgow Athletics Association Endurance Group XC training sessions have already proved very popular this winter. 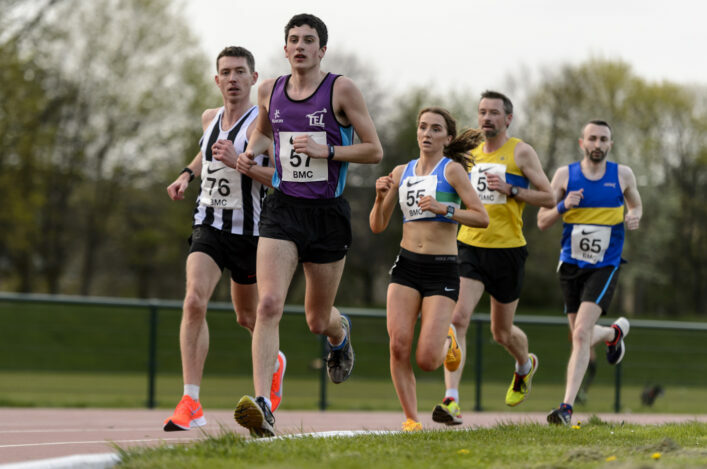 And the next session is due on Saturday as the last one prior to the Lindsays West District XC races in Irvine on Saturday 9 December. The session will take place at Tollcross Park, with the first rep at 10.30am sharp. Athletes and coaches are asked to meet at the top of the hill and be ready for will be up to 8 x 4mins reps with two minutes of recovery in between. This will take place on grass and it would be great to see strong support for this once again after really good turnouts at Bellahouston Park and Pollok Park previously. 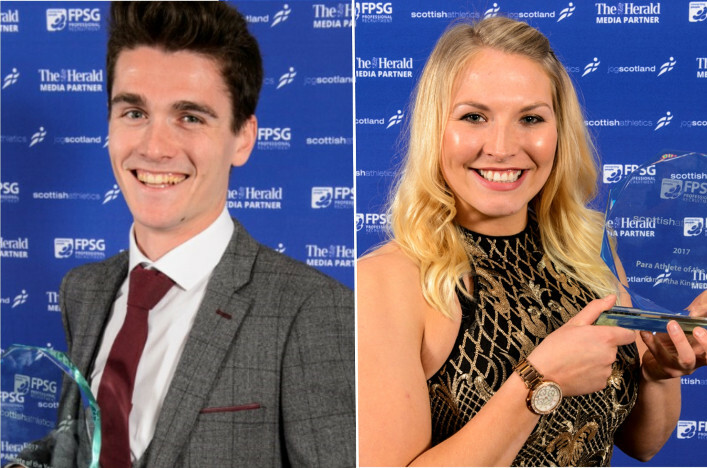 Short-lists have been revealed for another batch of top Scottish awards – and athletics is well-represented once again! Brilliant to see Callum Hawkins, Laura Muir and Sammi Kinghorn all there on a nine-strong list for the Sunday Mail/sportscotland Scottish Sports Personality of the Year award. And there are places in other categories for Sammi (in another two) plus her coach, Ian Mirfin, in the Coach of the Year category and European U20 champion, Jemma Reekie for Young Sports Personality of the Year.